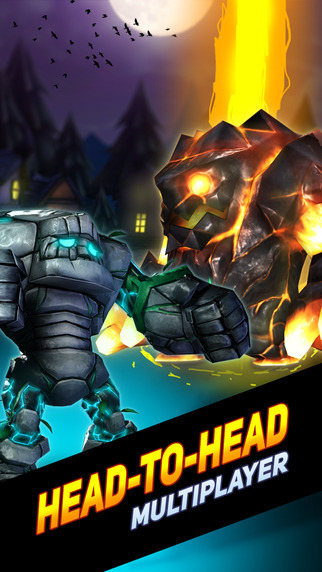 Ember Strike is a free-to-play 2D fantasy game developed by Reentry Games for iOS, Android, and it is available on Steam Early Access for PC. 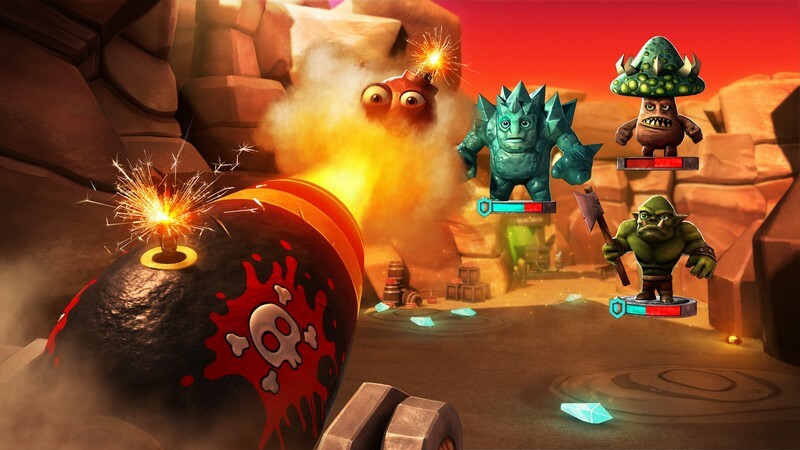 In Ember Strike players will go head-to-head against their opponents on the same game board, trying to make matches of 3 or more elements of the same type to fuel their team of monsters and execute special attacks against the enemy. 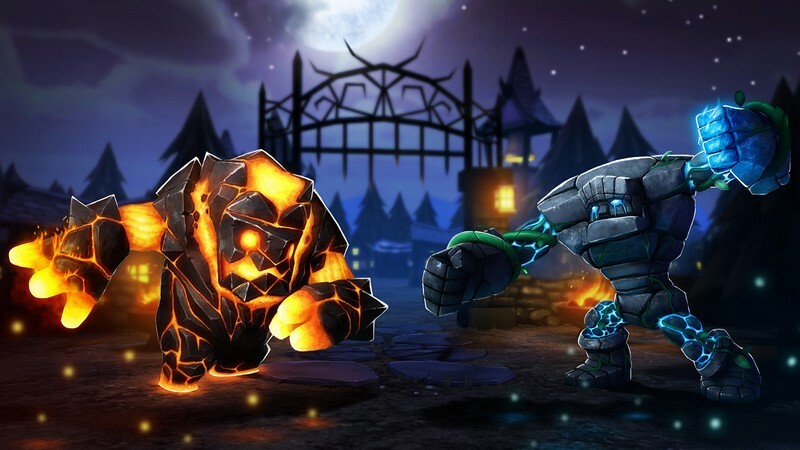 Will you make matches of elements for your own monsters, steal moves and make matches to block your opponent for collecting their own elements, or set yourself up for some impressive match combos later on? 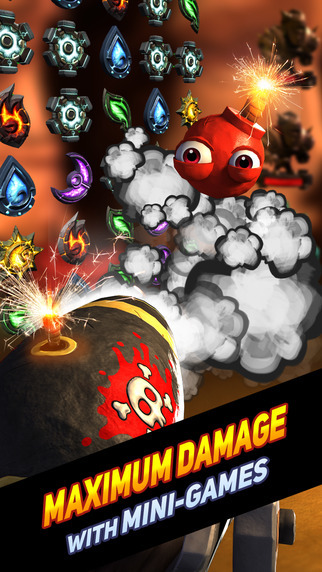 Lightning-fast Gameplay: Your finger or cursor will be flying across your screen as you try to make strategic matches of elements before your opponent in real-time matches! 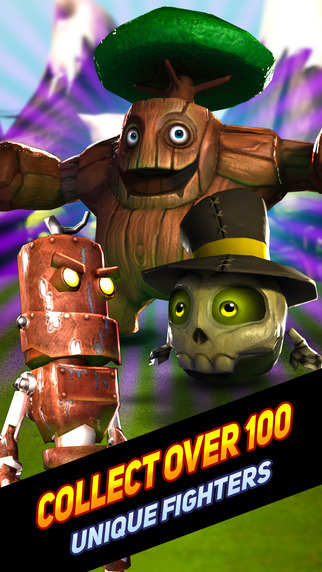 Collect Monsters: Collect a vast array of monsters with special powers to form your team out of. Mini-games: Fight your opponents with in-game mini-games that will make matches even faster paced and have you thinking at top speed. 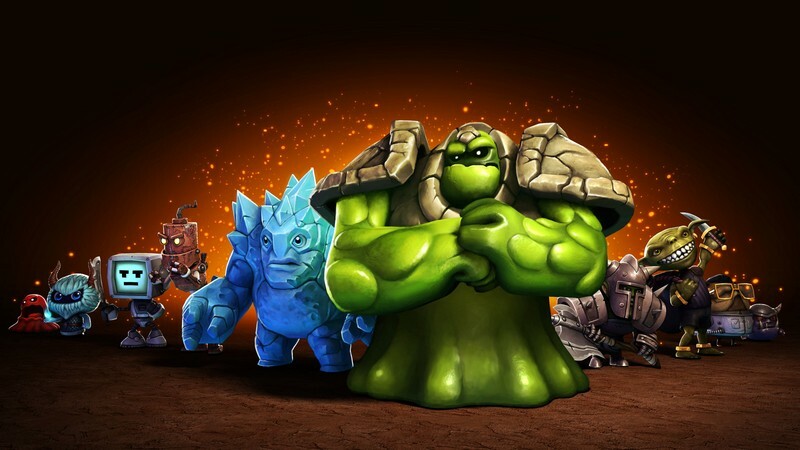 Elemental Attributes: Every monster has been attributed an element that lines up to the elements you'll be matching on the game board.